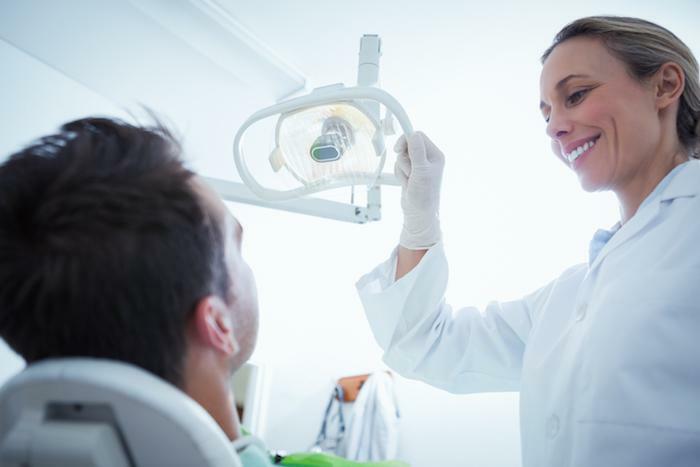 If you’ve been putting off dental work because of anxiety and fear, sedation dentistry may be just the solution you need. Here’s how it works. If you’re looking for ways to improve your smile, veneers can easily correct several cosmetic problems with your teeth in only one or two visits. But are they right for you? Keep reading to learn more the dental issues veneers can solve. What's your New Year's resolution? This year choose something that lasts a lifetime. Make oral health a top priority. Find out why oral health is one of the greatest gifts you can give yourself and how to work toward healthier teeth and gums. Root canals get rid of decay and infection deep inside your tooth so you can avoid tooth loss and preserve your natural tooth. If you have a root canal in your future (or if you're just wondering what they're all about), here's what you should know. 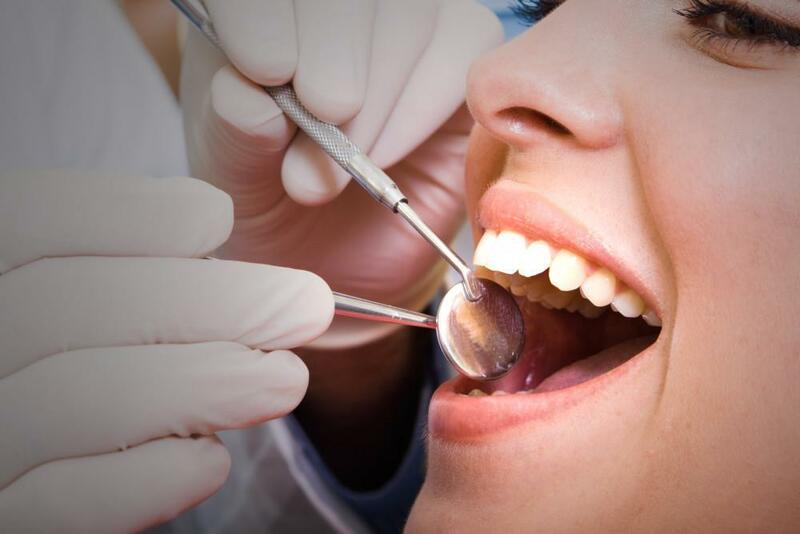 Laser dentistry is a fast, often less painful way to remove lesions and canker sores and treat periodontal disease. 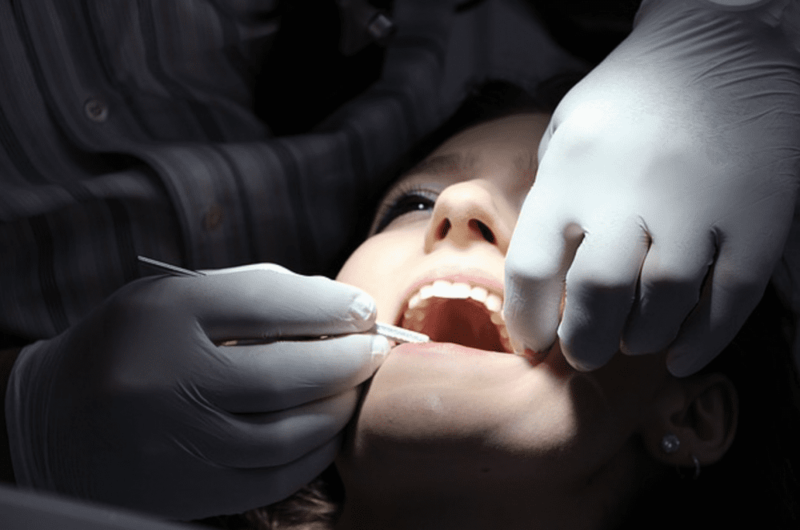 Are orthodontic issues preventing you from smiling? Are you embarrassed about your teeth? Don't let crooked or gapped teeth keep you from loving your smile! 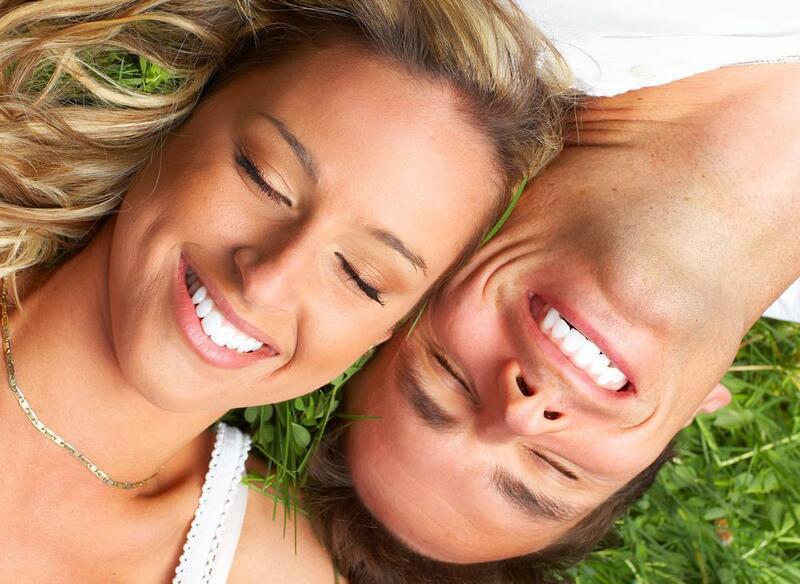 With Invisalign, you can achieve the smile you've always wanted. Get started today! Are You a Candidate for All-on-4 Implants? There’s a new way to replace missing teeth that looks and feels as stable and secure as real teeth, all using just four implants. All-on-4 implants are the ideal option for many patients considering dentures. Find out if you’re a candidate. 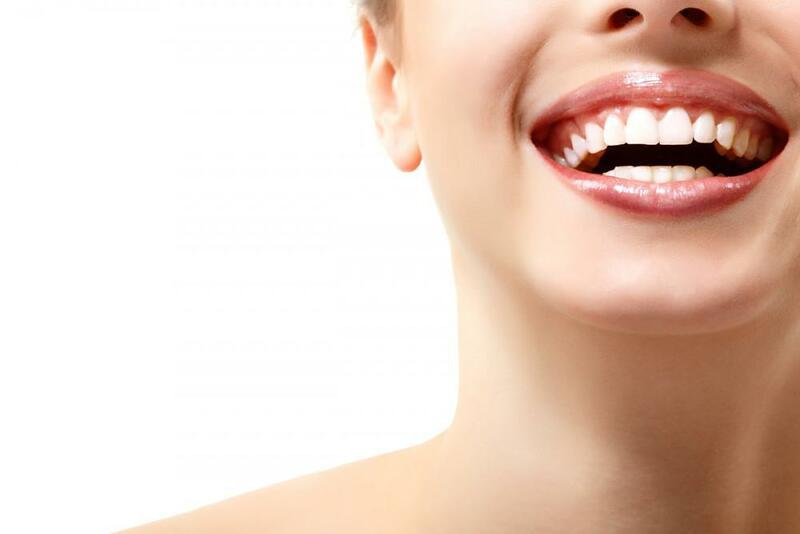 Ozone therapy can promote good oral health by fighting infection, boosting immunity, and strengthening your teeth. Find out how dentists use this latest weapon to your benefit. Are You Making These Common Brushing Mistakes? You brush your teeth twice a day, but are you doing it right? When it comes to brushing, method matters. Have you been making these common mistakes? If you’ve ever considered replacing your missing teeth, now’s the time to do it. Replacing missing teeth goes beyond making you feel comfortable in your smile; it’s good for your health, too! Keep reading to find out more. 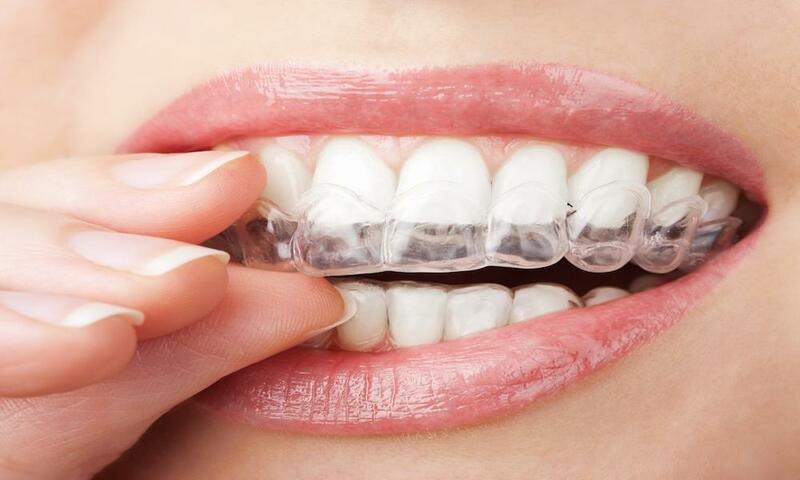 Invisalign® dental aligning system is a new, low-visibility way to correct many moderate tooth alignment issues. 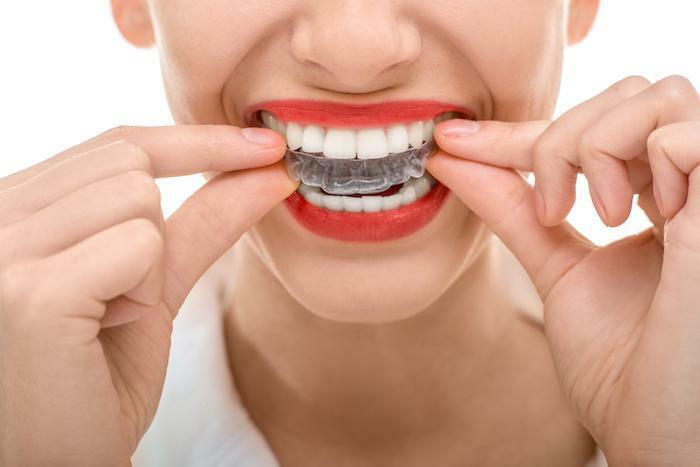 Developed by a non-orthodontist, the system caught on due to overwhelming demand by consumers. Good sleep is essential to good health. If you’ve been diagnosed with sleep apnea but haven’t gotten treatment, your health is at risk. 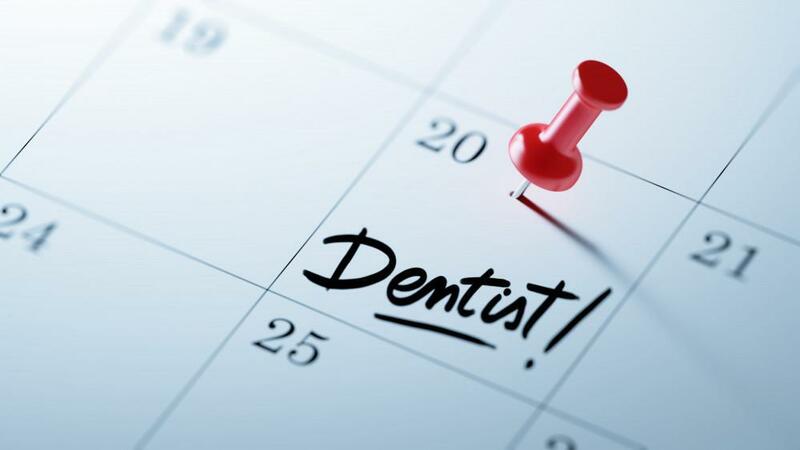 It might come as a surprise to you, but it’s possible that your dentist may be able to help!